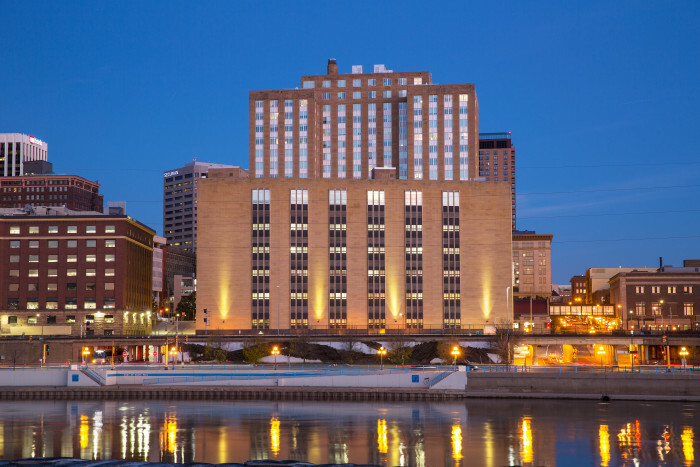 Stahl recently completed the construction of a 149-room, five-story Hyatt Place hotel within the historic United States Post Office and Custom House building in the Lowertown neighborhood of St. Paul. 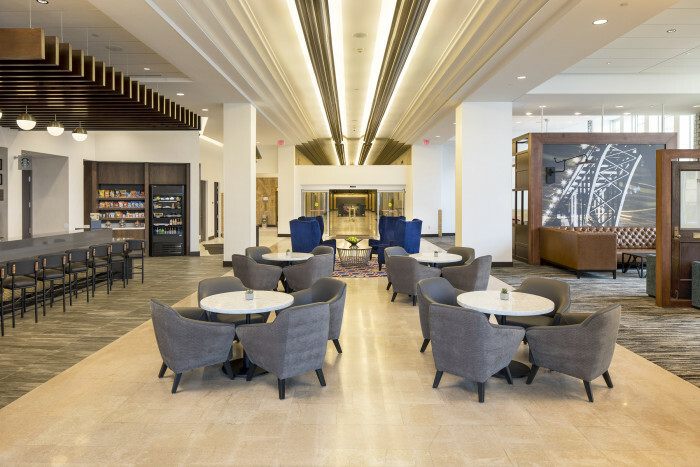 This $19.7 million riverfront project involves the renovation and remodel of approximately 145,000-square-feet of space on the first five floors. 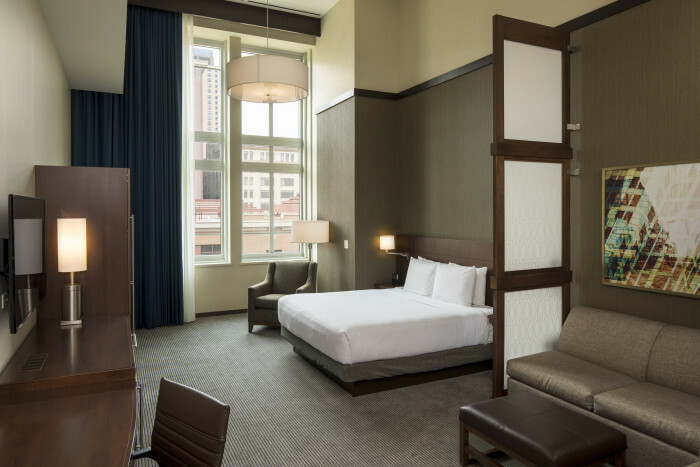 The first floor will have a shared lobby for the residential tenants, hotel guests, and potential restaurant, with floors two through five featuring the Hyatt Place. 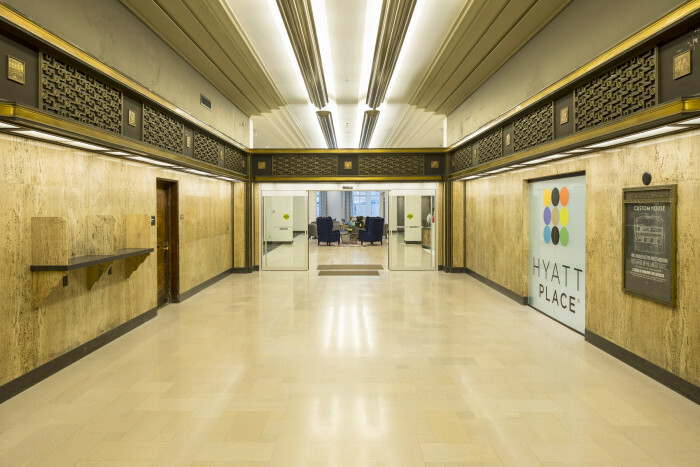 Highlights of the project include modernizing three elevators and the exterior window systems with the original 1930s design. A new light well will be constructed in the core space of the hotel to offer guests with interior rooms natural daylight. A pool on the third floor will be added to the property along with meeting spaces, fitness area, and lounge. 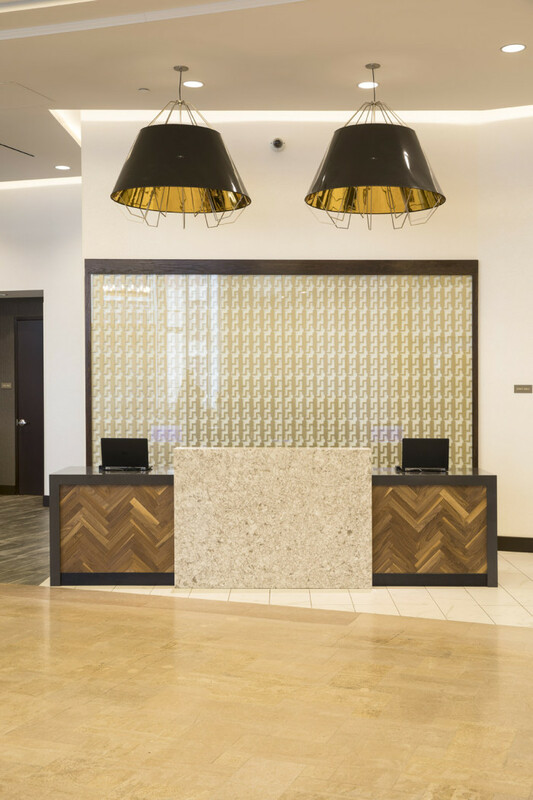 The hotel will also be equipped with a limited bar and kitchen area.